Book Pandit for Satyanarayan Puja Online at Best Price. As the name suggests, this puja is performed for the appeasement of Lord Vishnu or Narayana, the preserver of this whole creation. 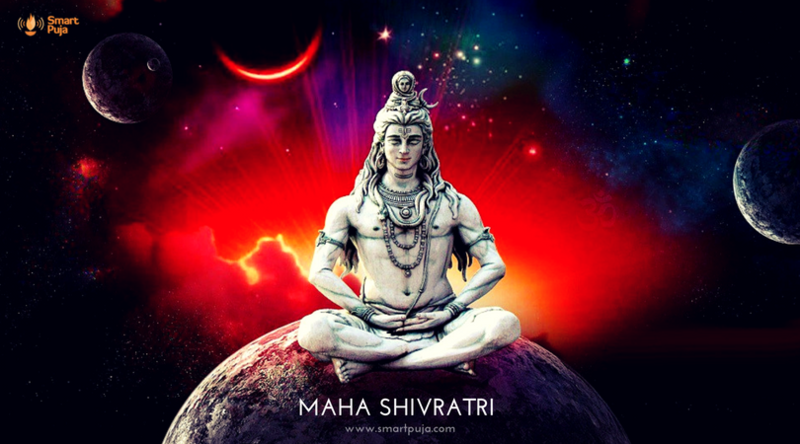 Satyanarayan Puja is an effective and simple ritual for the current age. Satyanarayan is considered to be a calm and benevolent avatar of Lord Vishnu. As per Skanda Purana, Lord Vishnu taught Satya Narayana vratam to Maharshi Narada when the latter asked Lord Vishnu how a human being can overcome his or her strives in the terrible age of Kali Yuga. 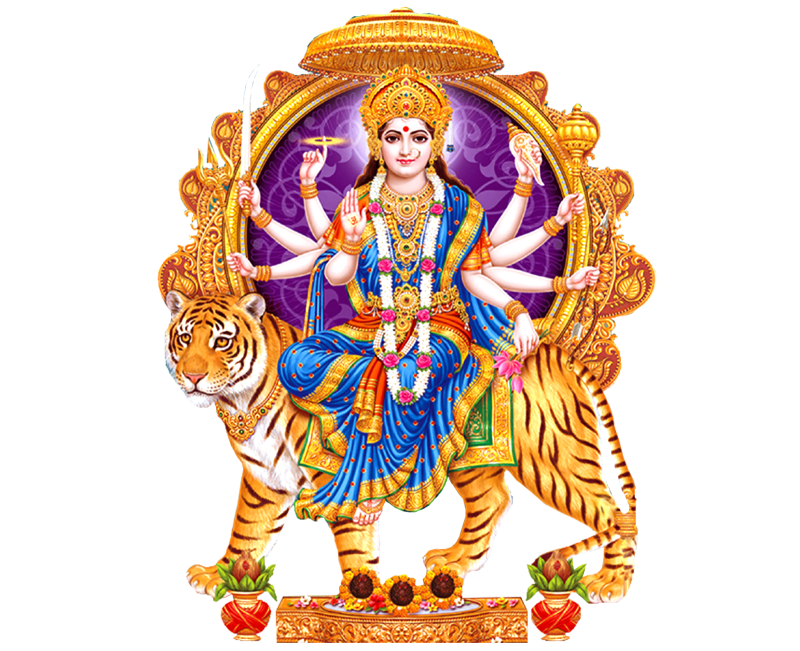 Usually this puja is performed immediately after or on an auspicious occasion like a marriage or moving into a new house. It is also performed to achieve success in life. Satyanarayan Puja and Katha Paath can be performed on any day. However Poornima (full moon) is considered to be most auspicious day for conducting this Puja. 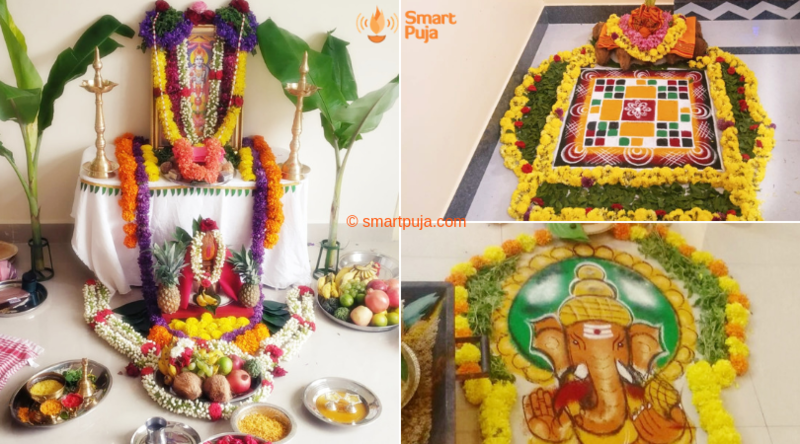 Benefits of Puja includes and are not limited to success in any venture, help seeks Lord Satyanarayana's blessing for happy and contended life and in making a business profitable. You can Book a Pandit for Satyanarayan Puja by paying an advance booking amount using 'Pay Online' option. By paying a booking advance you receive a confirmed booking. The remaining amount is to be paid to the Pandit after completion of the Puja. In case you don’t have an online payment mode handy, please choose ‘Pay by Cash’ option. Here booking will be confirmed after checking availability of pandits and communicated to you. The entire Puja amount is to be paid to the Pandit after completion of the Puja.